Sometimes the best part about planning a road trip is throwing the plan out the window and winging it entirely. What was intended to be a hiking weekend at Zion National Park with a dozen friends and family members ended up getting rained out and rescheduled. While I had been looking forward to checking out the 14-mile “West Rim Trail” hike, Mother Nature had other plans that included thunderstorms in Southern Utah. Still, my friend Rob and I made the trip up to see what kind of fun we could dig up. And we found plenty. 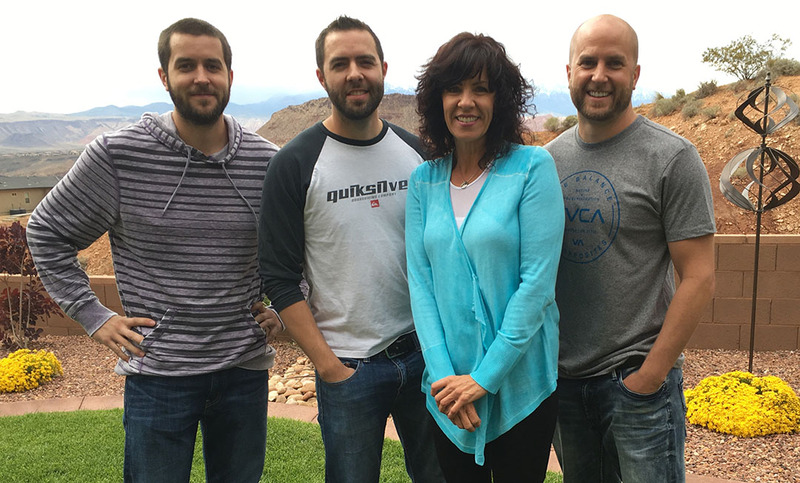 On Friday we worked from “home,” or in this case, from mom’s kitchen table and Wifi network while she served up waffles, “fruit pizza,” and other snacks to keep us fueled. I only wish my office had such amenities! 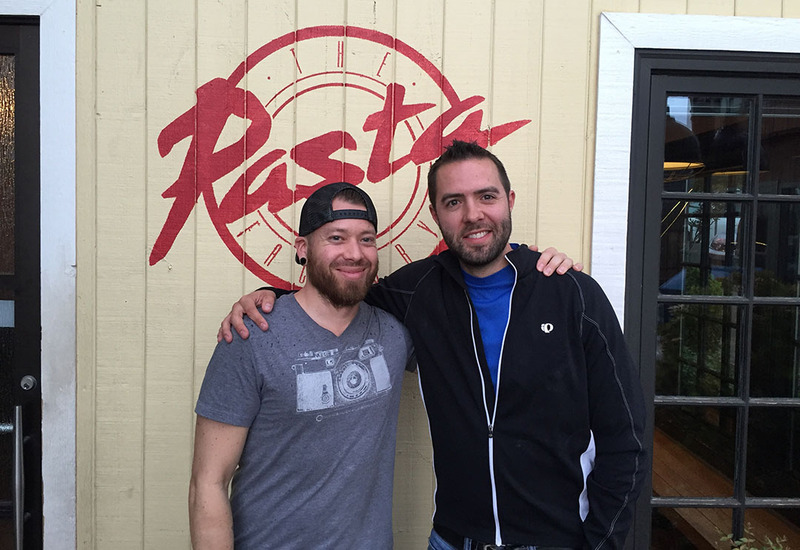 That evening, we met up with an old friend Josh who I’d known since high school but hadn’t seen for over a decade. Saturday morning started out with mountain of French Toast at Bear Paw Cafe on Main Street in downtown St. George, followed by a hike on the Red Hill (also called the “sugarloaf”) with Rob. The rain wasn’t yet coming down heavily so we scrambled up the rocks for a view overlooking the community. Later that afternoon, we visited Snow Canyon State Park off State Route 18. 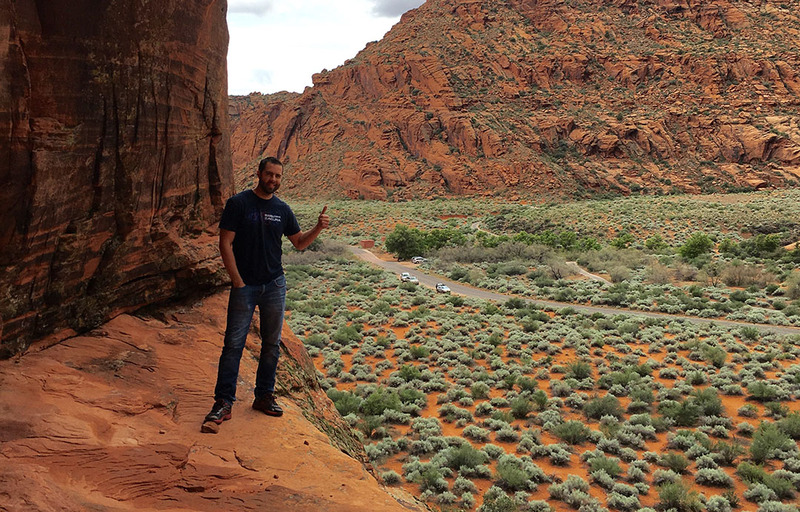 Snow Canyon is a 7,400-acre park just outside St. George city limits that is part of the Red Cliffs Desert Reserve. 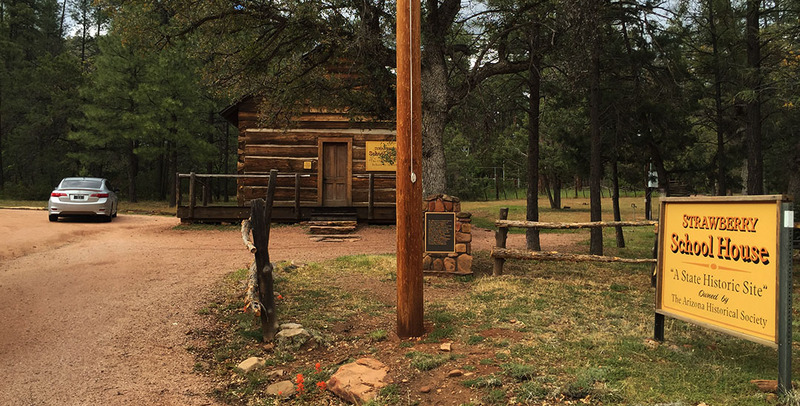 It has nearly 40 miles of hiking trails and was set aside in 1959 as a state park. 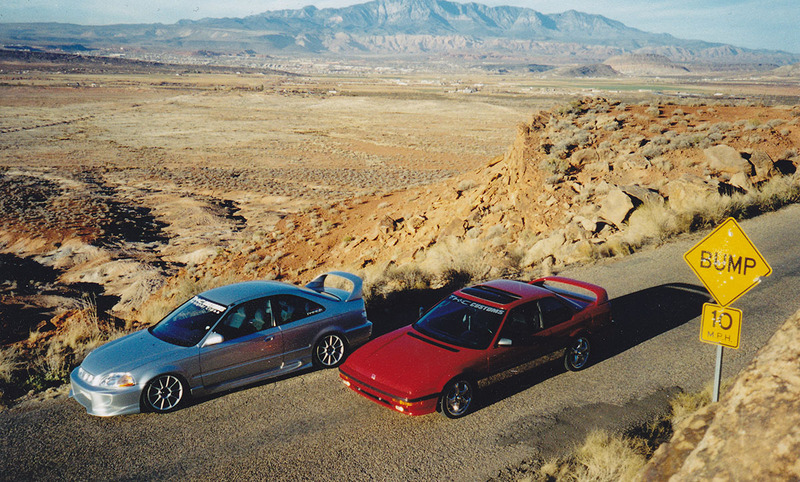 Snow Canyon is one of my favorite places for automotive photography and videos. Rob and I hiked around the sand dunes for a little while before heading to a family BBQ. 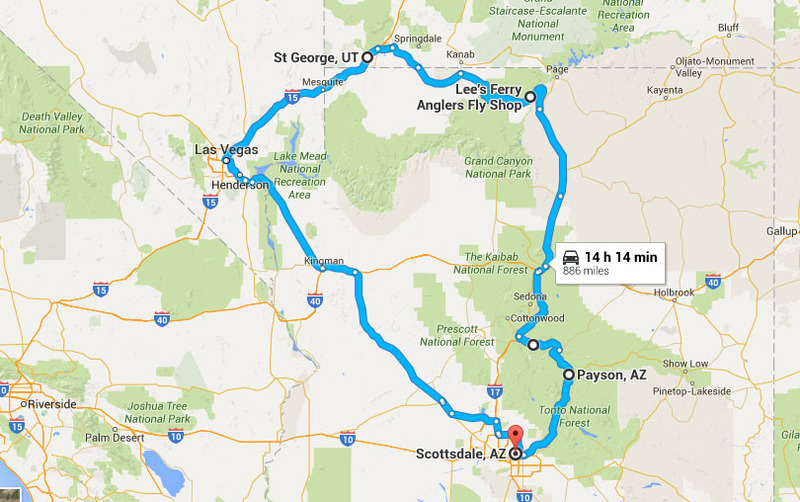 For the return trip to Phoenix, I wanted to introduce Rob to some other parts of Utah & Arizona that he hadn’t yet seen, so we opted to circle back to Phoenix via Flagstaff as opposed to back-tracking to Las Vegas where we’d come from. 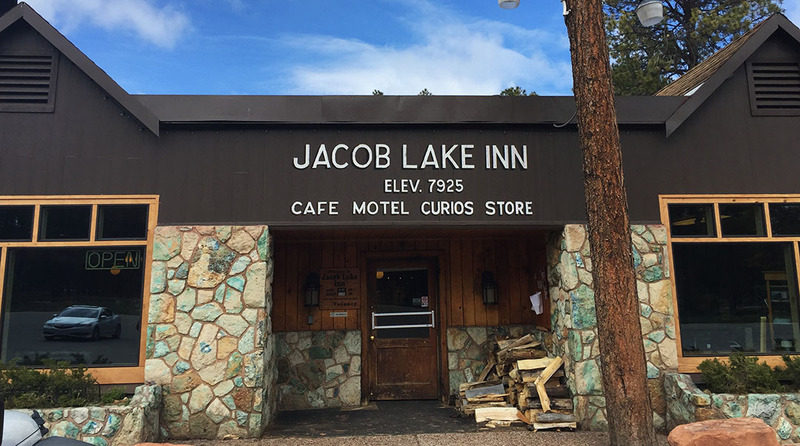 About 90 minutes into our drive we’d reached the 7,900-foot-elevation Jacob Lake Inn, a historic lodge just north of the North Rim of the Grand Canyon. There’s a small gas station, motel, restaurant, and gift shop on the site. I couldn’t resist the grilled cheese sandwich so we stayed for a bite to eat before continuing on our way. 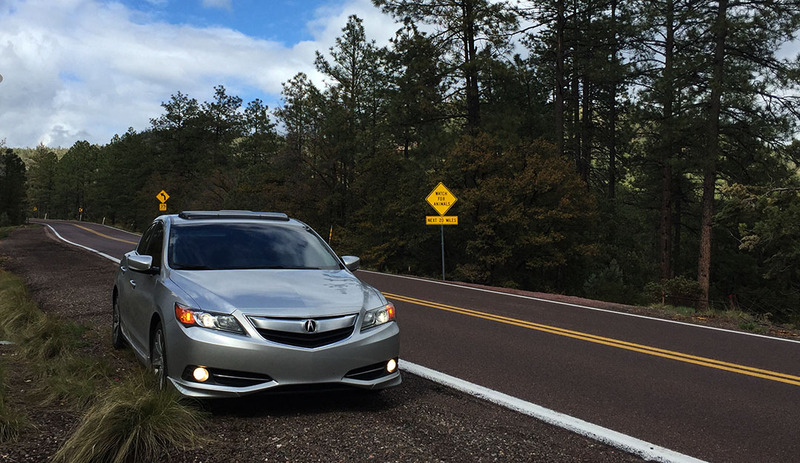 Spy the ILX in the window reflection here! 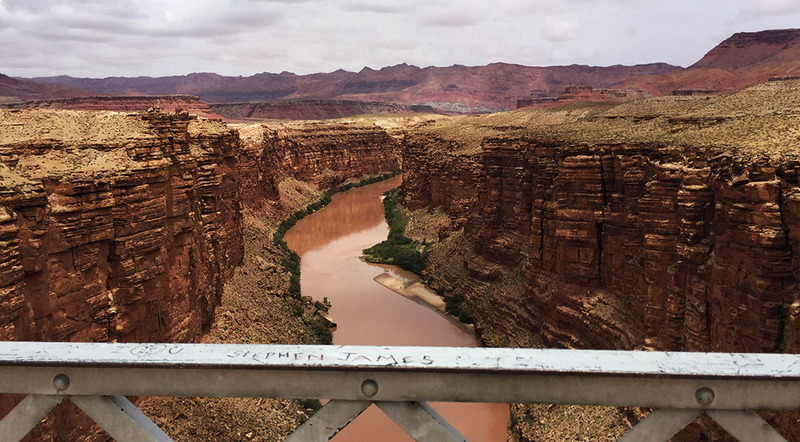 The Colorado River looked a lot like chocolate milk when we stopped briefly for a photo at the Navajo Bridge along Highway 89A about 40 miles later. The old 1928 bridge has long-since been bypassed by a newer one, but pedestrians are allowed to walk out across it so we did that to get a good view of the river below. Further adding to the adventure of our return trip was a sign along Interstate 17 just south of Flagstaff that stated “Road Closed 89 Miles Ahead.” Rob took a peek at traffic on his phone and confirmed that things were at a standstill near the Bloody Basin Road exit just a little north of Phoenix. So, we did some quick calculations and decided to make a detour at Camp Verde to Payson, which would add about 30-40 minutes to our trip but most certainly avoid any sort of delay from the road closure issue. That seemed like the most logical plan of attack, so we went with it, and I’m glad we did! Highway 260 from I-17 to the Highway 87 junction was a gorgeous two-lane windy road with very little traffic. 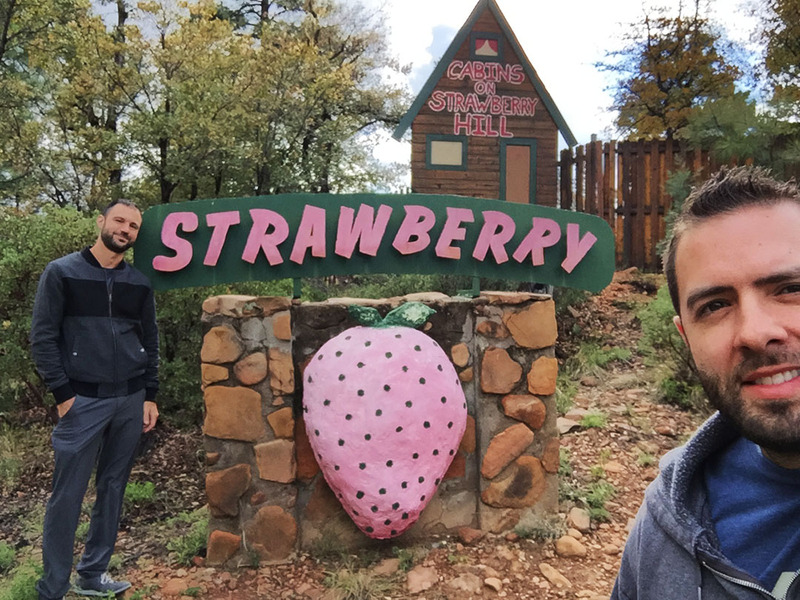 Soon we found our way in a few small towns on the outskirts of Payson, including one called Strawberry. Most homes in that area have log cabin architecture which adds to a cozy feeling in the community. Strawberry is also home to the state’s oldest still-standing schoolhouse, built in 1885, so we had to make a stop there. “Old school.” Get it? Never mind. 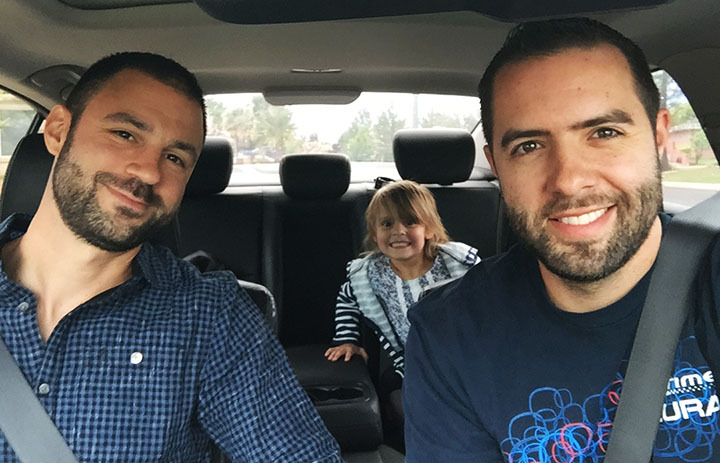 By the time we got back to my place in Scottsdale, it was nearly 6 p.m. and we felt like we’d spent the entire day in the car, but we covered some beautiful ground and enjoyed the road trip! Below are the rest of my photos. 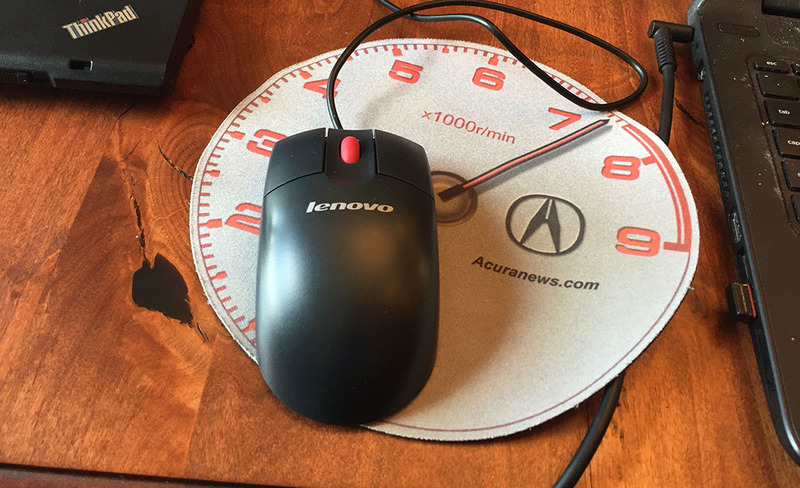 Thanks to PAPA member Larry Edsall for giving me this awesome mousepad! This is how long I’ve known Josh: We took these photos of our Hondas together in January 2001. Over 15 years ago! 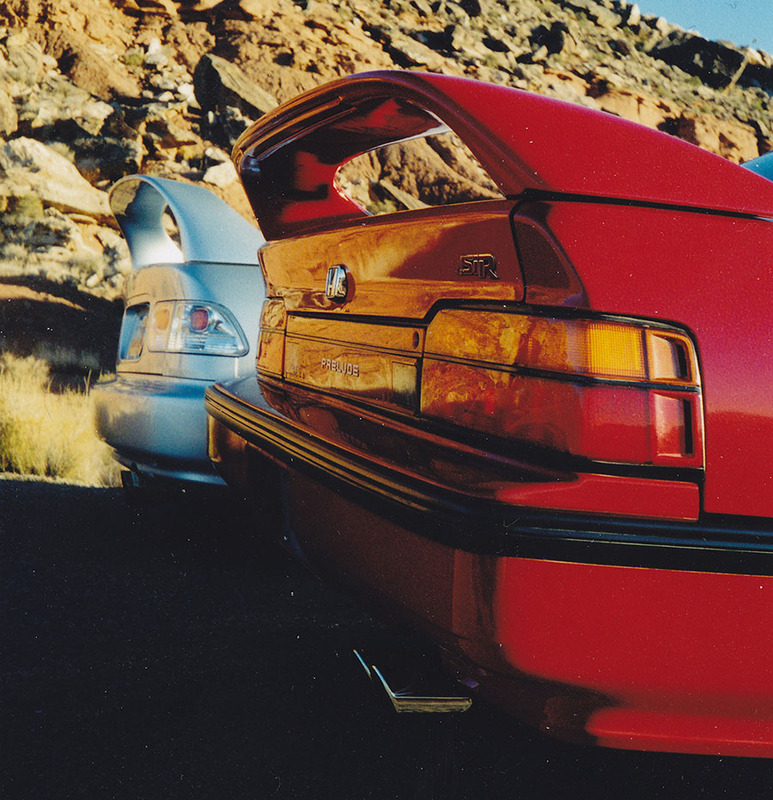 Mine was the red Prelude of course. 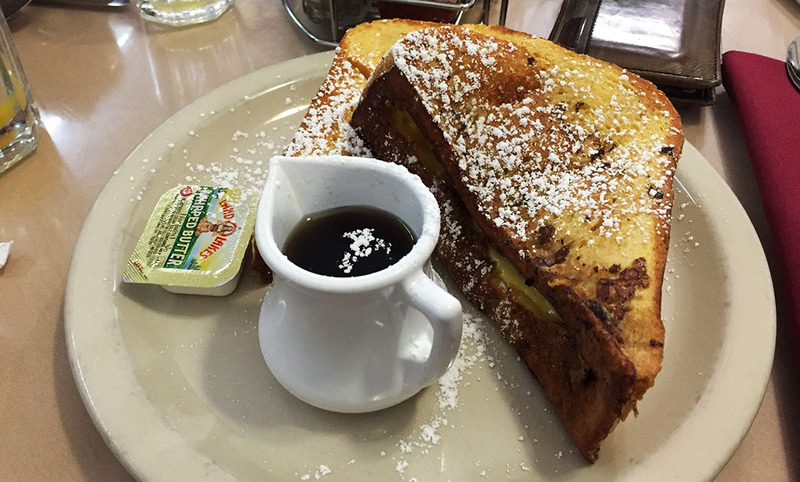 Check out that French toast from Bear Paw Cafe! 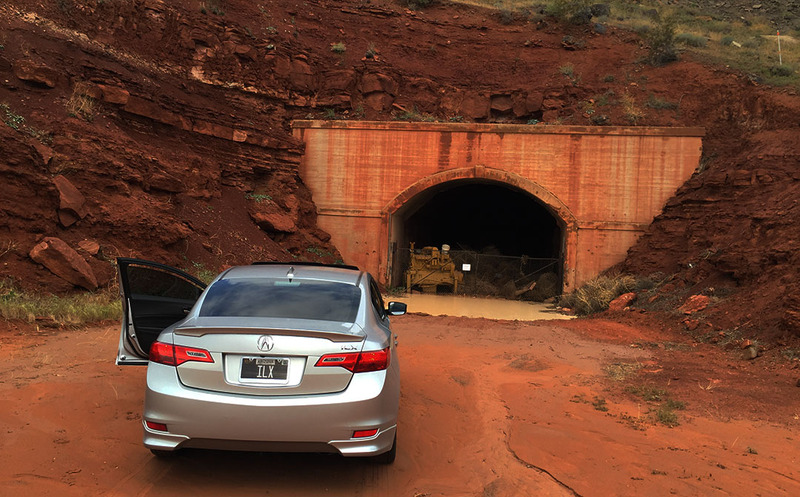 Old tunnel into St. George that has been bypassed by modern roads, and now serves as a storage area. 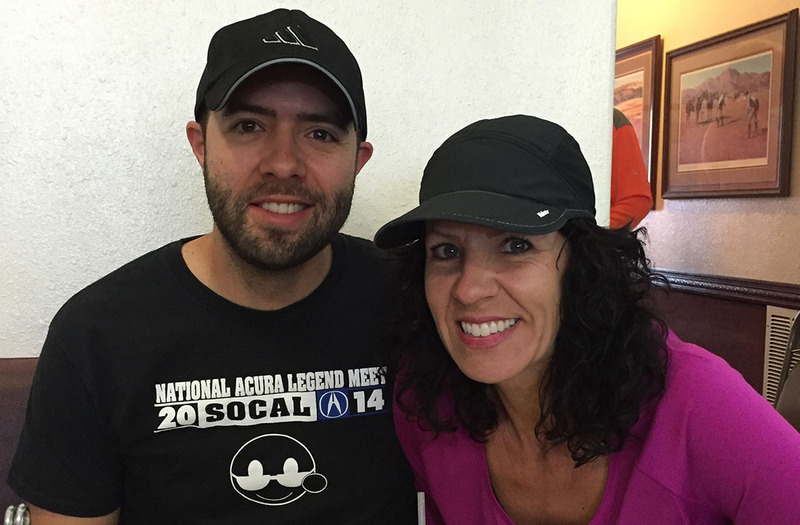 Check out this Acura brand video entitled “30 Years Young” – pretty cool stuff! 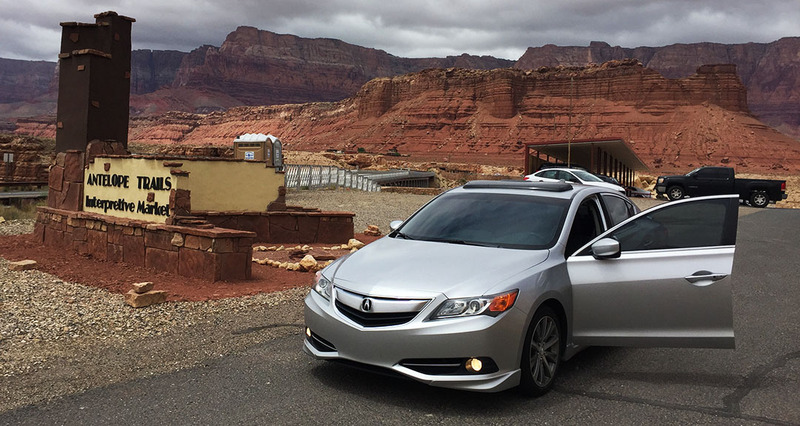 This entry was posted on May 1, 2016 at 9:21 pm and is filed under Arizona, ILX, Road Trip, Utah. You can follow any responses to this entry through the RSS 2.0 feed. You can leave a response, or trackback from your own site. I am glad you could see some new territory en route home. It was so good to have you here. Isn’t Josh an artist? Set aside a weekend in August for West Rim and let me know which one all of our people can commit to. Ride one. Yes, Josh is an artist and has crossed paths with Jodi a few times. He also has sculptures on display here in Scottsdale now at a gallery. Thanks again for having us over this weekend! Ride ON. It’s hard to see tiny font through a (very) cracked screen. It’s good to see that you had a fun time despite the Zion rainout. I want that pizza! 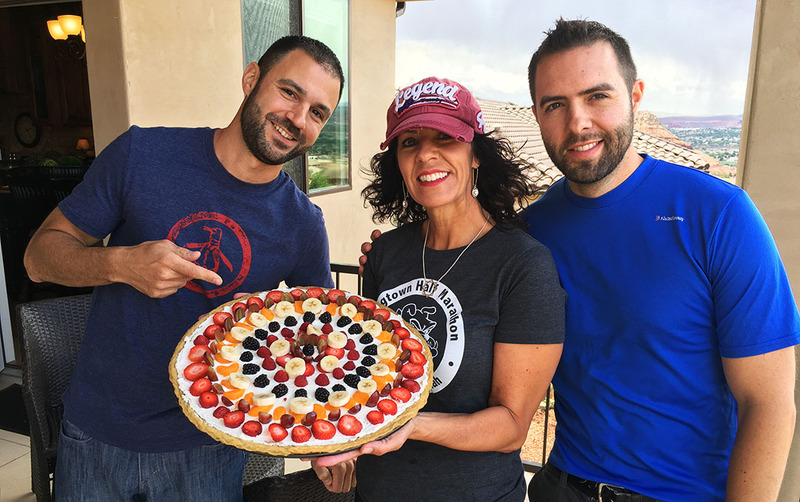 I was gonna say, since it’s technically “fruit” it might be healthier than a regular pizza…. but then I realized, the crust is cookie dough and the sauce is cool whip frosting. So, no. Haha. For being spontaneous, looks like it was a very well rounded trip. Yes! We made the most of our time despite the weather. Hardest part was making sure Rob was fed and watered. that french toast looks yummy!! Great pictures as usual Tyson! It was delicious. I couldn’t even finish it! Thanks Dave!